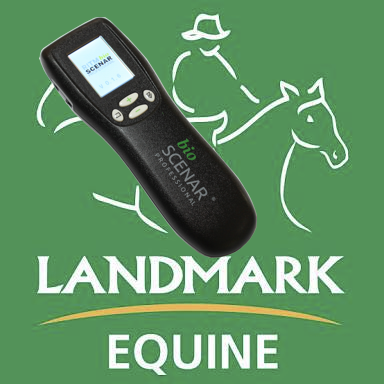 The Equine SCENAR team will be manning a trade site at the Landmark Classic Campdraft & Sale in Tamworth from 4th-12th February. Make sure you call in and have a free treatment for any pain in your body. Horse demonstrations can also be organised for horses on site.